CSR is widely discussed in our globalized world and often associated with a company engaging in social and environmental projects. Various definitions exist for the term Corporate Social Responsibility and authors can’t agree on a single definition. Sustainability, corporate citizenship, stakeholder engagement are similar but not identical concepts. 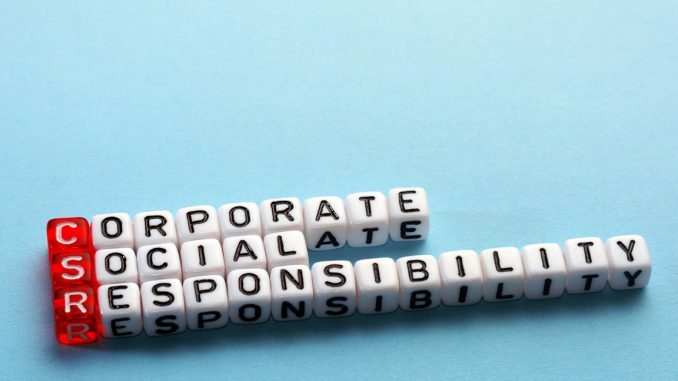 Apart from the ambiguity of the term CSR, what influence does it have on consumers? Many companies are known for genuine engagement in CSR, such as The Body Shop or Unilever. Could it be that the CSR activities of companies have more and more influence on buying decisions? While looking into the areas of Corporate Social Responsibility and consumer behavior, I noticed the fast food industry in Germany is in an exciting period. 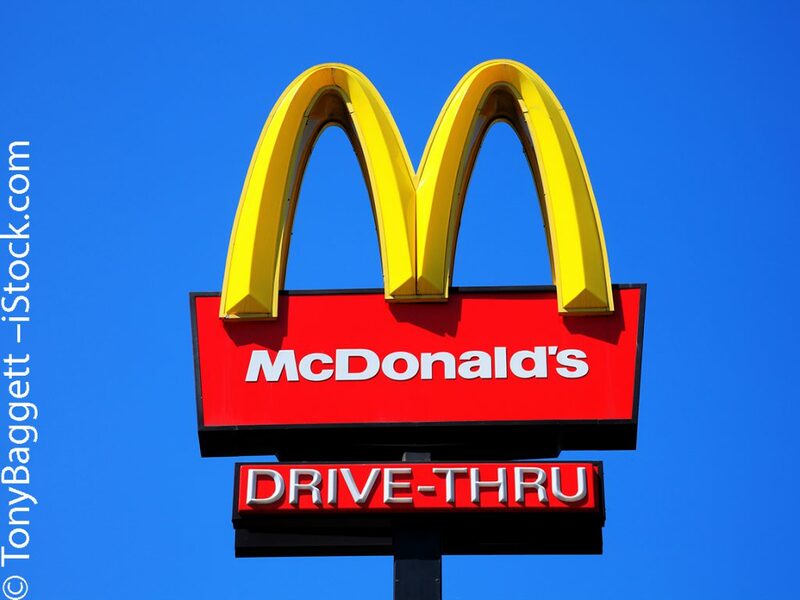 Big players, such as McDonald’s and Subway, are engaging in CSR and many small players join the market, offering popular gourmet burgers, slightly more expensive than a McDonald’s Happy Meal. 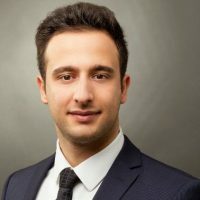 Thus, I discovered an uncovered question in the research: What is the impact of Corporate Social Responsibility on consumer purchasing decisions in the German fast food industry? In order to gain a solid understanding of the concepts CSR and consumer behavior, literature on both topics were investigated in depth. Carroll’s “Pyramid of Corporate Social Responsibility” (Carroll, 1991) was used to understand the concept of CSR and later apply it in the empirical study. Carroll states four layers of responsibilities of a company with the layers economical (maximize profits and efficiency) and legal (operate within legal framework) as the foundation for the other two layers which are ethical and philanthropic responsibilities. Ethical responsibilities include being a “good corporate citizen”, i.e. funding arts or engaging in charities. Which of these aspects influence the consumers’ purchasing decisions? 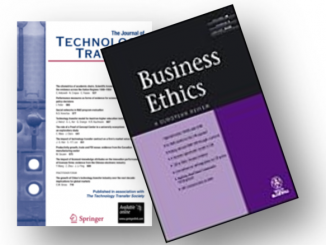 Several hypotheses were generated from the literature on CSR and tested with a questionnaire. The questionnaire included 18 questions and was distributed via social media channels. The most challenging aspect of creating a questionnaire was asking the right questions in order to test the hypotheses. After receiving 401 responses, the results implied that most respondents viewed ethical responsibilities of McDonald’s (offerings of ethical products, provision of humane working conditions) as decisive criteria when making purchasing decisions, however, philanthropy (improvement of the lives of children and their families, engagement in the local community) was not seen as an important aspect when making buying decisions. This research implies that CSR is a complex concept which has many different layers such as ethics and philanthropy. As a result of the questionnaire, it can be assumed that being ethical pays off for fast food giants such as McDonald’s. Looking at McDonald’s actions, introducing the McDonald’s Bio Burger or other extensive CSR efforts, it shows that the fast food giant is following the trend of CSR and makes efforts towards a good social image. Nevertheless, buying fast food is a low-involvement decision. Low prices, quick and convenient purchasing processes are the most important buying factors, so the results of this study need to be seen with a critical eye as respondents tend to be less honest in quantitative studies than in qualitative studies. Still, this research has proven that a genuine interest in Corporate Social Responsibility exists and most consumers are prepared to reward fast food companies if they act socially responsible and also vice versa, most consumers would punish socially irresponsible companies (remember Nike and the child labor scandal?). Our globalized world is more interconnected than ever before and through media transparency, corporations, such as McDonald’s, can’t afford to have any CSR scandals without imposing huge damages on reputation and sales revenue. When Morgan Spurlock decided to make a movie about the consequences of eating McDonald’s Super Size Menus every day for 30 days and ended up in a critical condition (i.e. liver damage), fast food companies realized they had to follow the trend of CSR. Whether the engagement is intended for the good of society or serves as a protection against scandals or other criticism, it is a step in the right direction. 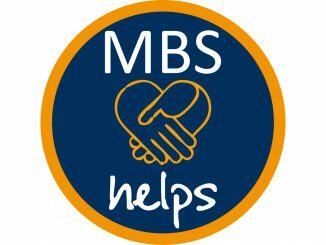 Throughout this research, I have gradually developed my research skills due to extremely supportive and encouraging MBS advisors. What seemed to be an enormous challenge at first, turned out to be a fun and intense project with invaluable academic and personal value. Carroll, Archie B. (1991): The Pyramid of Corporate Social Responsibility: Toward the Moral Management of Organizational Stakeholders, Business Horizons, 34, 4, 39-48. Ahmad Khudhir is an MBS student completing his final semester of the Bachelor International Business program. Stephanie Janschke earned her Bachelor in Economics at Harvard University and a Master of Business Administration at Yale School of Management. She has worked in various finance positions at Morgan Stanley, American Airlines and Intuit, and also as a management consultant at McKinsey. 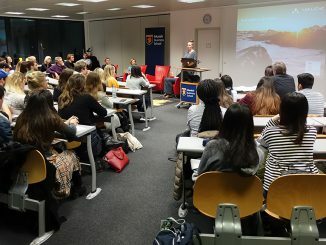 Stephanie Janschke has been lecturing in the Bachelor International Business Program at Munich Business School since 2008.